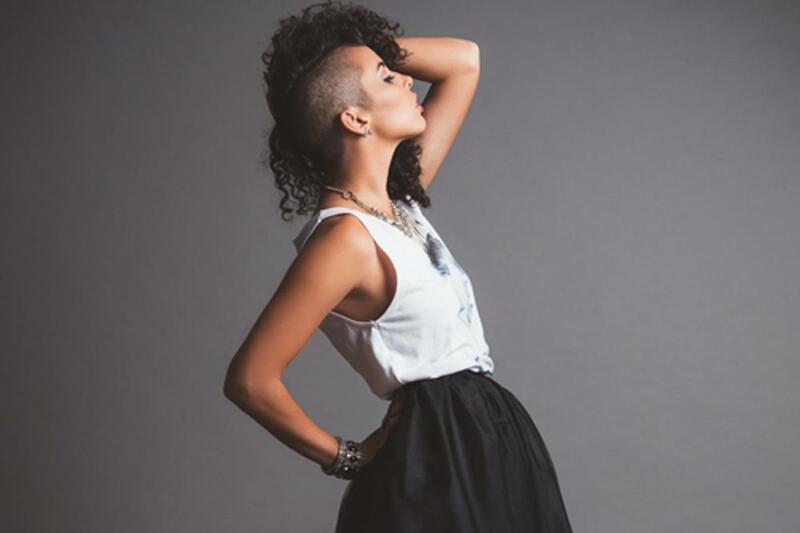 Raquel Sofia is the next indie phenomenon to come out in 2015, without releasing an album, has already written and performed with some of the most popular & influential artists in the Latin market including Shakira & Juanes. Raquel Sofia’s abilities extend past her music. She speaks and sings three different languages; Spanish, English & Portuguese. Raquel Sofia has performed alongside Juanes at the Grammys, Latin Grammys, Billboard Latin Music Awards, Premios Juventud & Radio City Music Hall. In 2013, Raquel Sofia recorded her own vocals for the Grammy winning track “Ula Ula” by Illya Kuryaki & The Valderramas. The track was featured in Target’s “Summer Up” campaign. Raquel Sofia recently launched her NPR “Tiny Desk Concert”, which has gained 30,000 views in 3 weeks. She was also picked as the first Latin artist to participate in Vevo’s original program “Vevo DSCVR” and has grossed over 100,000 views in 2 weeks. Raquel Sofia’s 2nd single “Agridulce” has grossed over 500k streams on Spotify in just 8 weeks!